If you wish to exchange your purchase please follow the instructions on your packing slip to return your unwanted items back to us for a refund and re-order your preferred item. 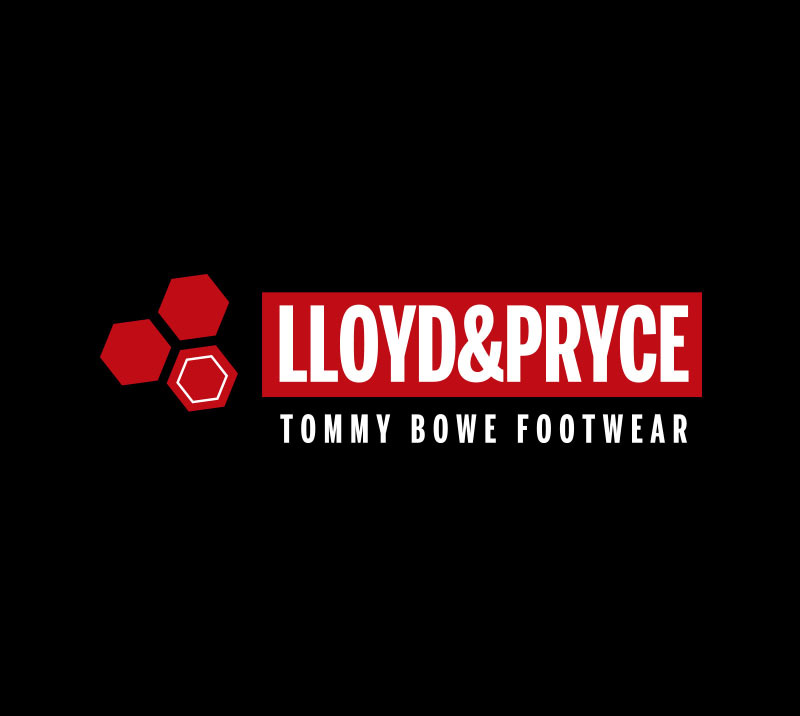 Information which is held at Lloyd&Pryce is the name of customer, address to delivery, email and telephone to get in contact. Lloyd&Pryce will not release any of the customers information to third parties unless it is given that we are providing you with a service such as your address so that the item can be delivered to your address. Lloyd&Pryce reserve the right to cancel an order at any time.